Tucked away on top of a hill just off Madison Avenue in Covington is a large, brown house. The house has no defining signage or advertising, other than “Beware of Dog” and “Private Property, No Trespassing” signs displayed on the garage door. In the yard, about a hundred feet away from the front door, sits an old park bench, the wood splintering and the faded gold paint peeling away. “Shamrock Boxing and Bingo” is painted in green in the middle of the bench. The bench is the only giveaway that the brown house at the top of Madison Court could be anything other than a house. Down a makeshift path and up a flight of stairs exists the Shamrock Boxing Gym, owned by former professional boxer Terry O’Brien. The 16×16 ring (smaller than official boxing regulations) is on the right side of the upper story; on the opposite end sits a punching bag, speed bags and workout equipment. Hundreds of pictures, awards and mementos line the walls. To name a few: O’Brien’s Northern Kentucky Sports Hall of Fame induction certificate, a picture of Muhammad Ali as well as one of himself alongside Mike Tyson. While they never trained with O’Brien, Ali and Tyson both visited Shamrock. O’Brien started the gym during his professional career (16-0-0, 16 KO’s before injuries forced early retirement) in 1968, making it the oldest in the state of Kentucky, and one of the oldest in the Eastern U.S. “Shamrock” stemmed from his Irish heritage, and a clover is tattooed on his right knuckle. The gym was once located in Covington (where The Lord’s Gym is now located), but O’Brien sold the building in 2011 and opened up his home gym. A few years ago, O’Brien found a new location, but unfortunately, the city of Covington had different plans. 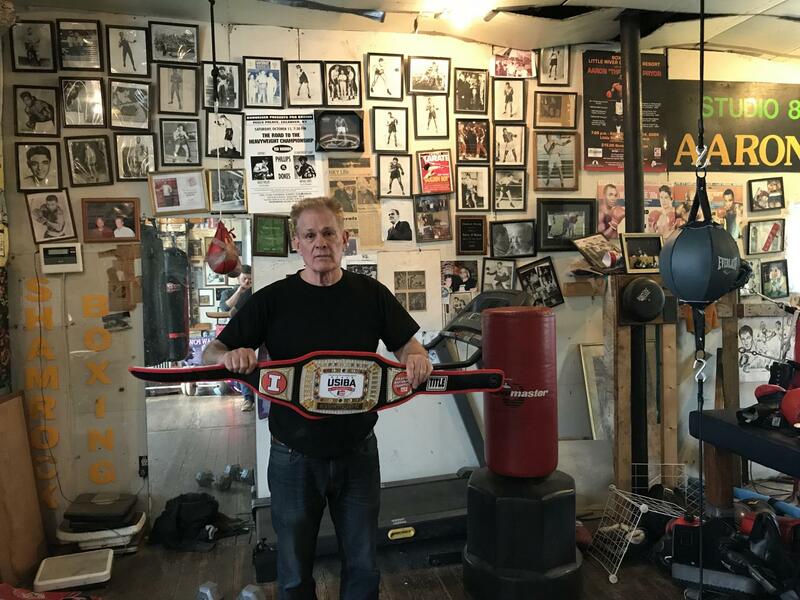 Since the gym opened, O’Brien has trained many professional fighters, including Aaron Pryor, Aaron Pryor, Jr. and 2004 Olympic qualifier Ronald Siler, Jr., among others. He also coached the University of Kentucky boxing club. The list of trainees includes children, doctors teachers and even former professional (and University of Kentucky) basketball player Michael Bradley. 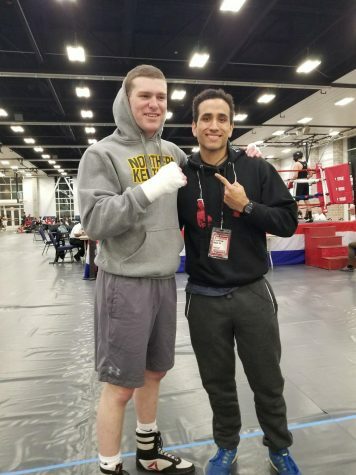 Jeremy Perce, a former Marine and current NKU sophomore, was looking for a new way to stay in shape when he discovered Shamrock three years ago. He had never boxed before and he says he didn’t know how to throw a punch. Now, he has a championship belt resting on a shelf next to the ring. 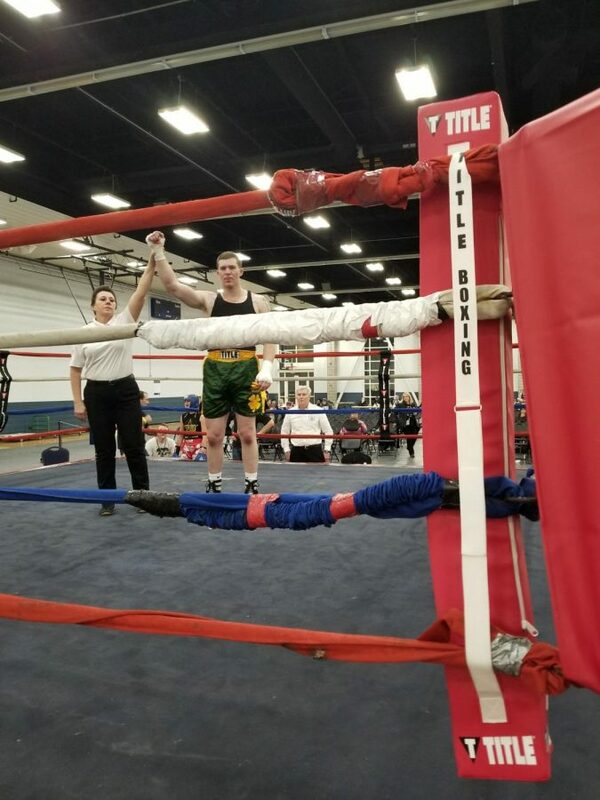 After winning both of his matches on March 16 and 17, Perce advanced to the United States Intercollegiate Boxing Association (USIBA) championship round in the 225-pound division and defeated southpaw from Michigan University by a knockout in the second round. Perce had never fought a southpaw before, but in the opening round he noticed a key flaw in his opponent: he was slipping his jabs. In the second round, Perce was able to waste a jab and force the Michigan fighter to slip into a right-handed uppercut and earn the knockout victory. While most fighters would be celebrating a knockout victory in the ring, Perce said he was really concerned about his opponent. Afterwards, Perce was able to reflect on how much he had developed as a boxer and let the feeling of being a champion sink in. Perce’s dad was in his corner when he completed his knockout victory. “As soon as we won he was like, ‘good job, but we gotta work on your jab,’” Perce said. While he was nervous before his first round match, Perce said the nerves disappeared after the opening bell rang. “It was a really high point and then the bell rings and then you find your leveling out to where you need to be to succeed,” he said. On his way to the championship, he defeated opponents from universities with established boxing programs, like Michigan and Illinois. Perce, a construction management major, didn’t know about the USIBA National Championship until two months before the event, when he received an email. 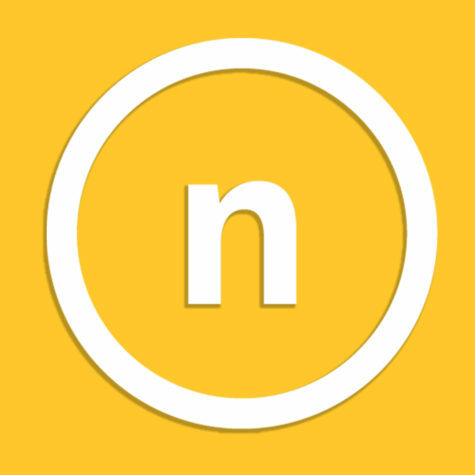 “We (NKU) don’t have an established boxing club like Michigan or Illinois or Ohio State,” Perce said. Despite not having a team at NKU, he was able to compete. Very few people on campus know that Perce is a national champion or even boxes. Perce said boxing is the one sport he has been able to succeed at. When he first started, O’Brien said Perce tried to only fight with his muscles and not the most important part of the body: the brain. Not only did Perce have to change the way he thought about boxing. He had to change his lifestyle. O’Brien doesn’t allow any fighter in the ring before extensive training outside of the ring. Perce was not able to enter the ring for three months when he first started training at Shamrock. “You gotta do all of the stations. You gotta do the double-m bag, the speed bag. You gotta learn the footwork first,” O’Brien said. Rob Montgomery, 39, has trained with O’Brien for 20 years and became professional several years ago. Montgomery says boxing has kept him out of trouble. Behind O’Brien, Montgomery is second in charge. He’s working to become a trainer when his professional career is over. Montgomery preaches conditioning to younger boxers in training, including Perce. Currently, he is preparing for a fight, which he wouldn’t have the confidence for without proper training. For Perce, the next step is to qualify for the Olympics. He will head to Chattanooga, Tenn. in October for the Regional Olympic trials in hopes of qualifying for the National trials in December. His ultimate goal is to go pro. He plans to travel to Philadelphia in August to train with professional boxer Joe Hand before returning to campus to continue pursuing his construction management degree.